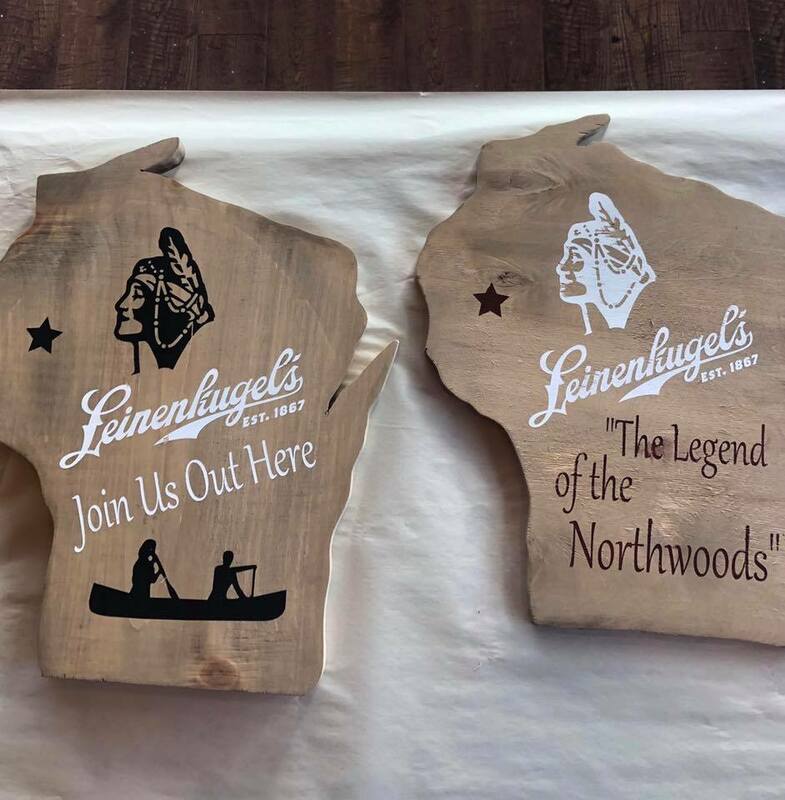 Join us for this special event at the Leinie Lodge in Chippewa Falls, WI. When registering please put your choice of wording you prefer in the notes section near the bottom of the registration. Price includes 2 - 12 oz beers (Must be 21+). The Lodge will also have 10% off during the event. No discounts or coupon codes allowed for this special event.